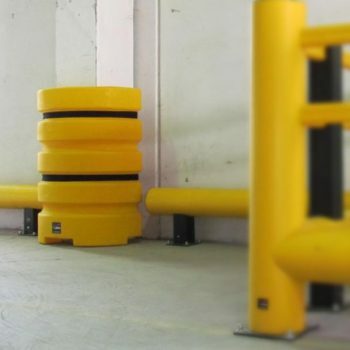 It provides maximum protection from higher energy impacts, preventing costly damage to both buildings and vehicles and mitigating associated business disruption. The material has great resilience, yet is elastic in nature and soaks up the energy from impacts. 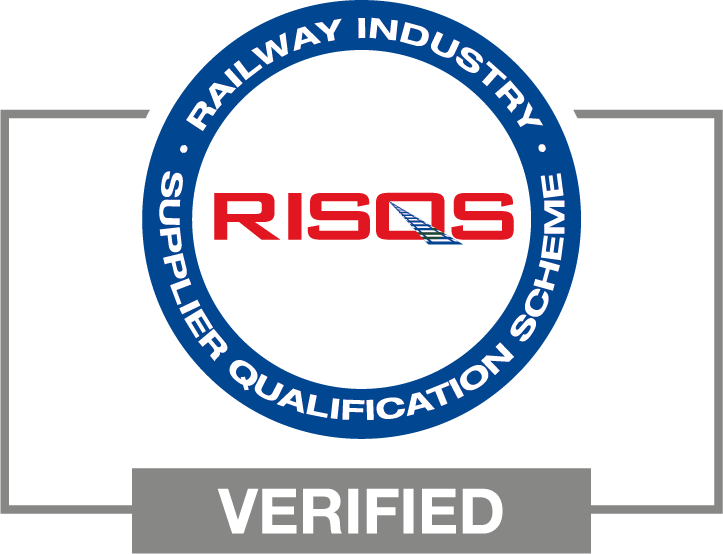 Applications include protection of structural column elements from vehicular impact. 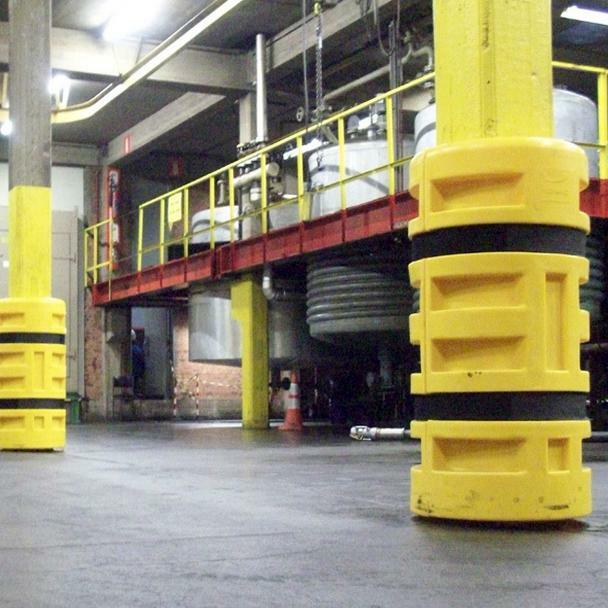 The Column Protection range is designed to encase steel and concrete structural column elements at ground level in buildings where lift trucks and other vehicular traffic may present a hazard. It provides maximum protection from higher energy impacts, preventing costly damage to both buildings & vehicles and mitigating associated business disruption. Available in a choice of colours and suitable for interior or exterior use, the KP Protector & KP Universal can be used in temperatures down to -40C, making them ideal for cold store environments. 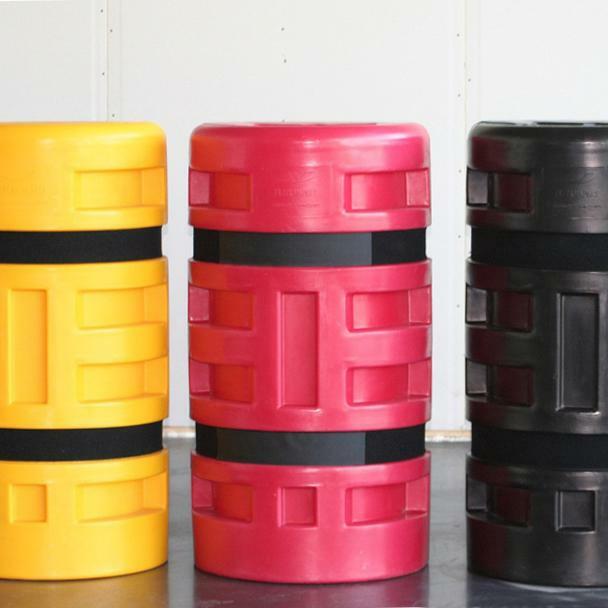 Component parts are manufactured from a highly durable synthetic polymer derivative. The material has great resilience, yet is elastic in nature and soaks up the energy from impacts.